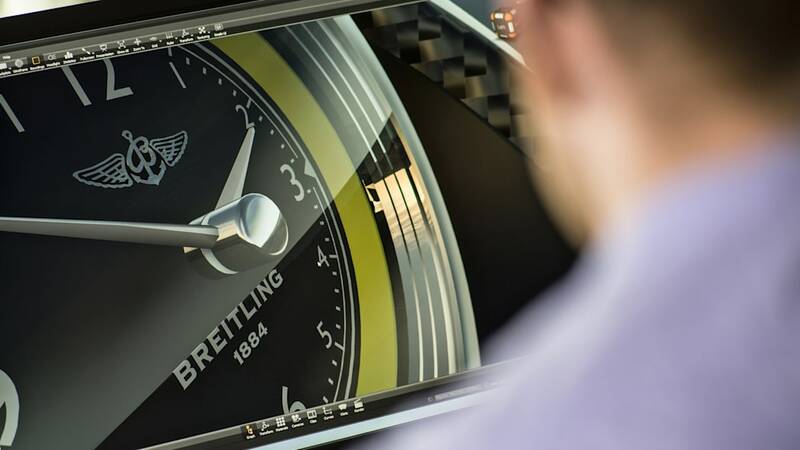 Of all the automakers that have co-branding deals in place with watchmakers, the relationship between Breitling and Bentley ranks among the longest-standing. 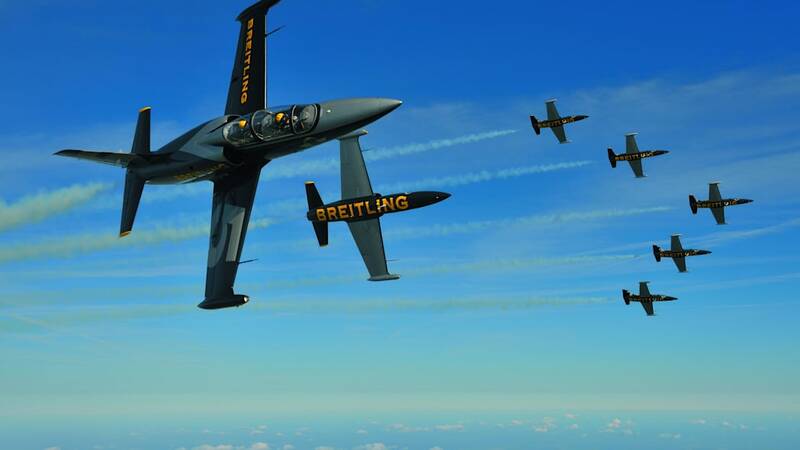 But aviation aficionados will also point out that Breitling – ever the favorite of pilots – also supports a team of aerobatic pilots called the Breitling Jet Team. Now the three have come together to create a special run of luxury automobiles. 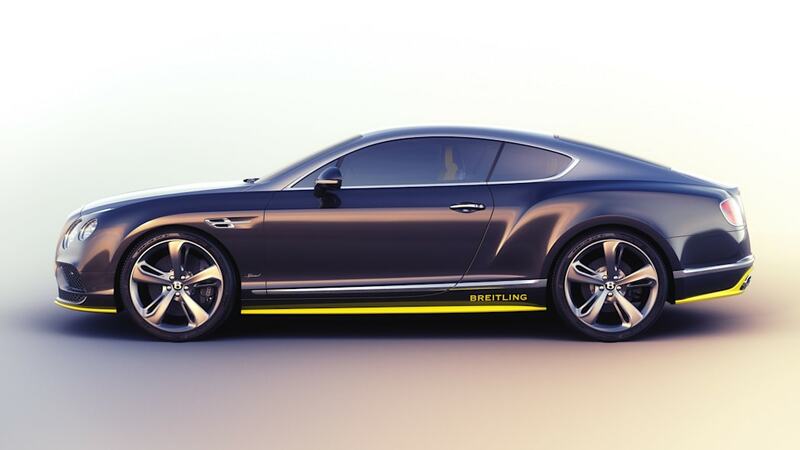 The Bentley Continental GT Speed Breitling Jet Team Series, as you might have guessed, is based on the Continental GT Speed that stands as the fastest model Bentley has ever offered. Which is a good starting point, because despite the "jet" part of the name, they have not actually put a turbine engine under the hood. Jaguar (among others) has tried that, and it has yet to work out. 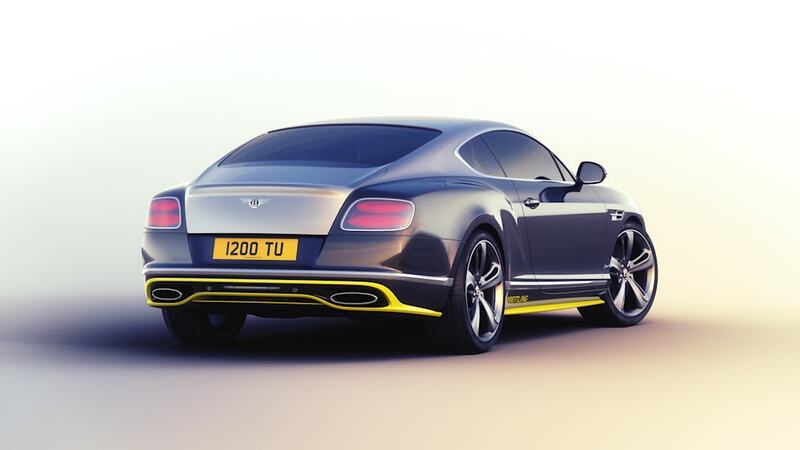 What sets apart this special series is entirely cosmetic, carried out by Bentley's Mulliner customization department. It has a two-tone paint job of Hallmark and Onyx (which may look purplish in the pictures but the scheme is listed as silver and black in the Bentley catalog), matching the livery on the jets themselves. It's accented with Breitling's signature yellow. The color scheme continues inside, with carbon-fiber trim, more yellow accents, and little thematic Easter eggs throughout. Whether the result looks like a promotional vehicle or a sleek take on the vehicle of choice for every entrepreneur who strikes it big, that's a matter of taste. And if you want to see one up close, you'll have to go to Seattle at the end of July. 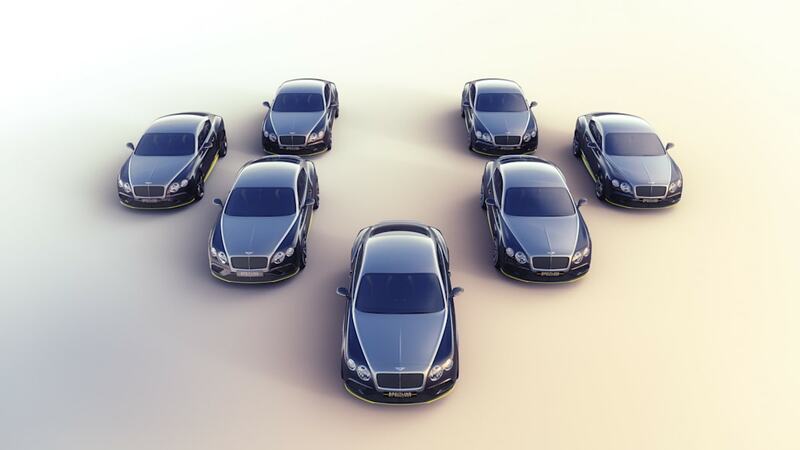 That's where Bentley will present the only seven examples it will make to their owners. The presentation will be made individually by the pilots at the Boeing Seafair Airshow – but only after what's sure to be the ride of their life on board one of the team's L-39 Albatros jets. 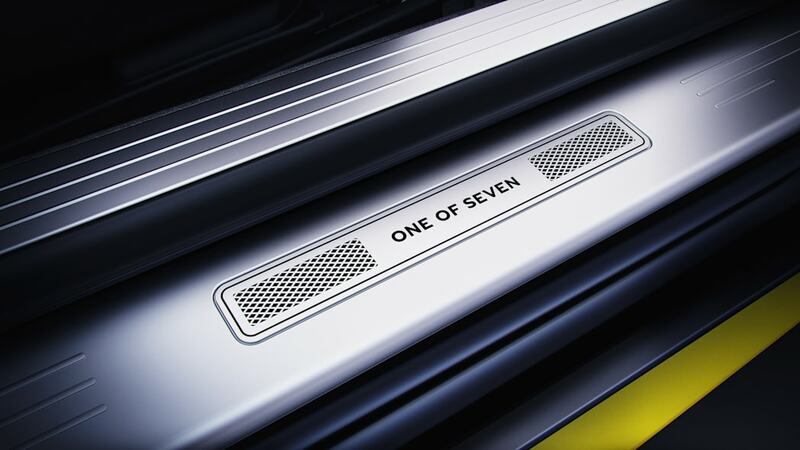 Mulliner exists to respond to the requirements of Bentley's most discerning customers. The specialist division's Limited Editions reflect carefully chosen and inspirational themes. Individually these might have special significance for customers in specific markets, but what they all share is the highest standards of Mulliner craftsmanship – taking the concept of Bentley luxury and pushing it even further. 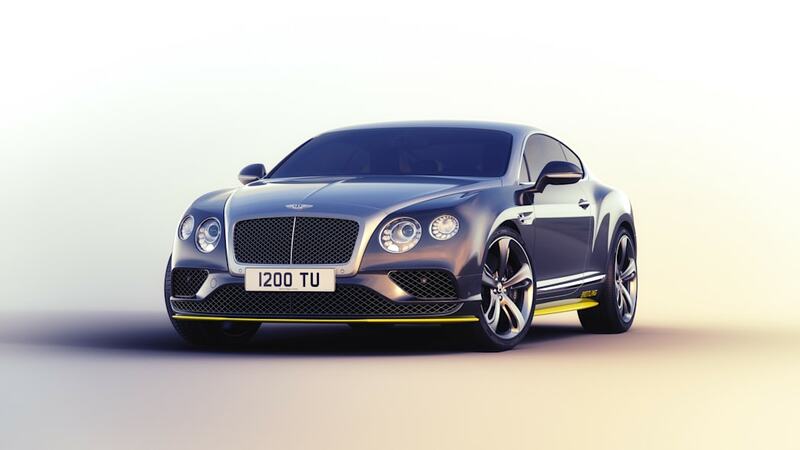 More information about Mulliner can be found at www.bentleymotors.com.